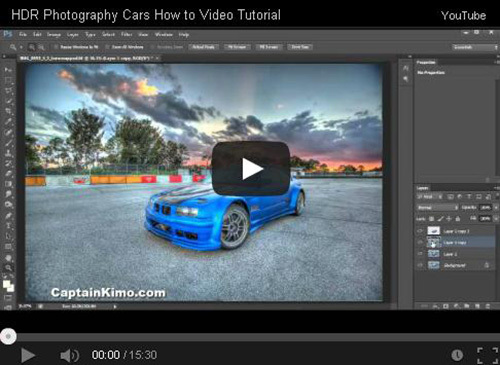 This video is 15mins long and will show you how I use Photomatix Pro, Photoshop and various Topaz Plugins to get my car images. 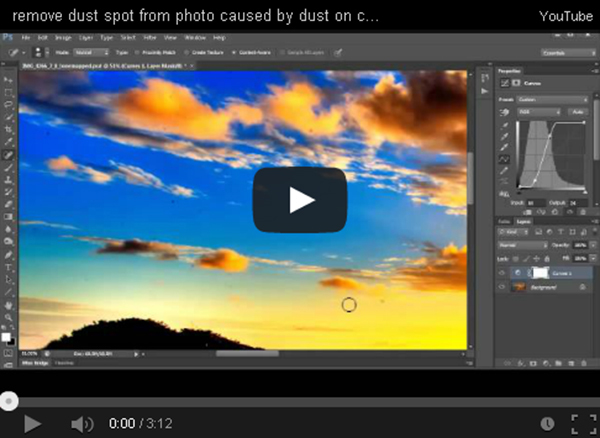 This video will show you how I remove dust spots from a photo using Photoshop. Dust spots are from small dust specs in the camera sensor. 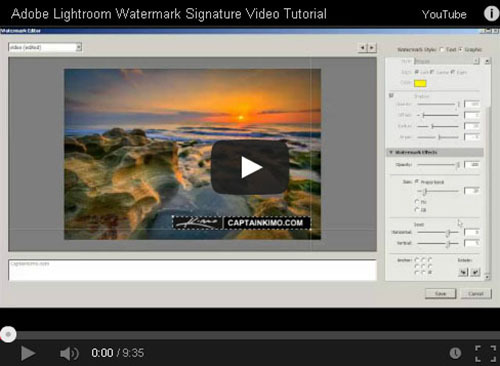 I thought I would do a quick video tutorial to show photographers how I do my watermarks in Abobe Lightroom. This video tutorial covers how I processed a recent full moon photo that I shot in a nearby Palm Beach Gardens neighborhood. In this video tutorial I use Photomatix Pro, Photoshop, Topaz Plugins and Lightroom to complete the final image. 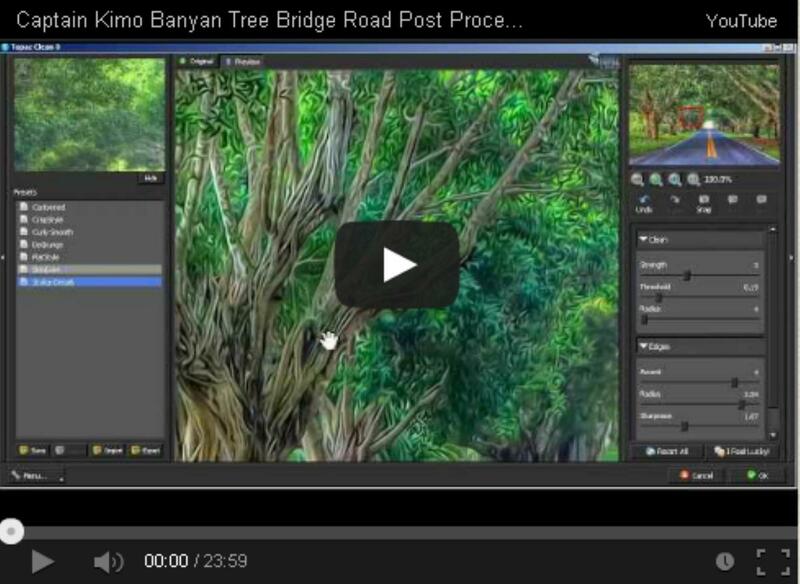 This video shows how I post processed my recent Banyan Tree photo that I shot last weekend. 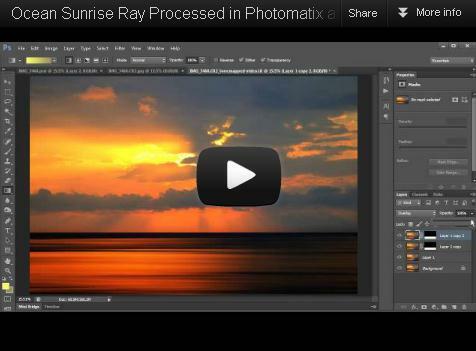 In this video I use Photomatix Pro, Photoshop, Topaz Software and Lightroom. This is my current workflow for processing my HDR images. I’ll be sure to produce a new video in the future when my workflow changes. 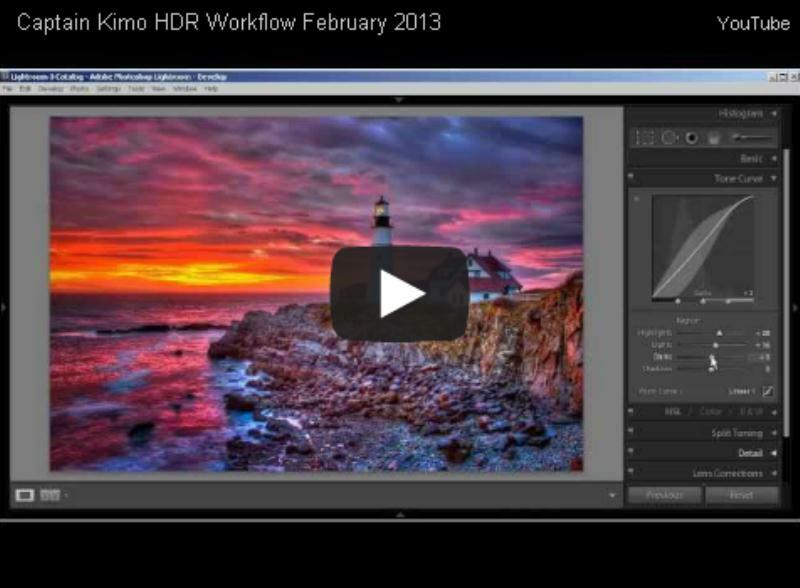 Here’s a video tutorial for using the Captain Kimo Photoshop Action that I provided in last month’s Captain Kimo Newsletter. This will show you how to load and adjust the layers provided in the action to fine tune the image. 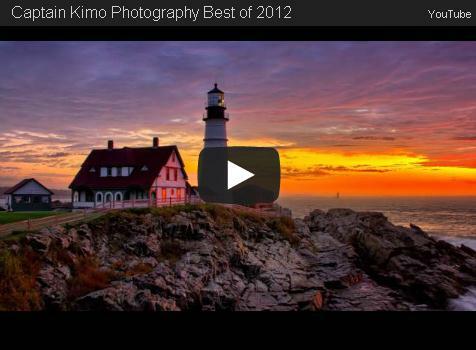 This video is 50 of Captain Kimo’s favorite photos from 2012 including HDR images, textured photo art and single exposure images. 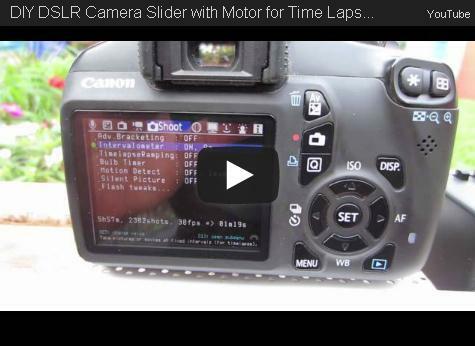 Here’s Captain Kimo’s home brewed DIY DSLR Camera Slider with a motor made for under $40usd. Here’s a quick time lapse from Christmas Eve at the beach in Coral Cove Park in Jupiter, Florida during sunrise. No HDR in this time lapse but I did use Lightroom for some tone enhancements. 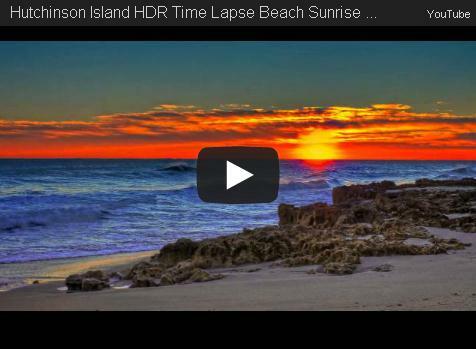 Three exposure HDR Time Lapse during sunrise at beach from Hutchinson Island, Florida. High Dynamic Range photo batch processed in Photomatix Pro HDR Software. Music by Danosongs.com. 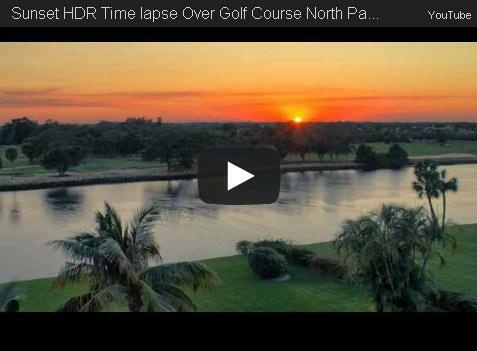 Getting more use to doing these HDR Time Lapses with my Canon Rebel T3. The results are far more superior than what I was getting with the Canon Power S90 and the CHDK hack. 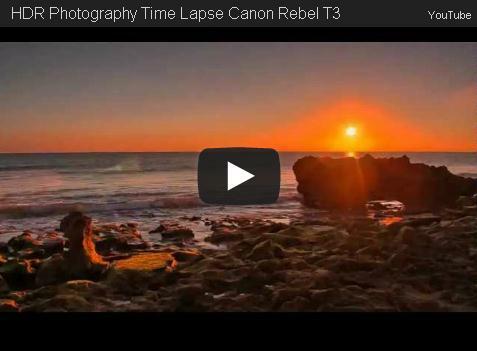 Another time lapse using my Canon Rebel T3 with Magic Lantern to do High Dynamic Range video. Photo was taken at Coral Cove Park in Jupiter, Florida during sunrise. 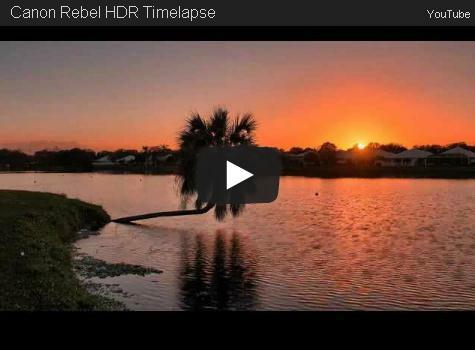 Quick 12 minute HDR Timelapse from my Canon Rebel T3 using Magic Lantern. This is only a test sample I will be using this to work on a short time lapse film using the technique that I develop here. 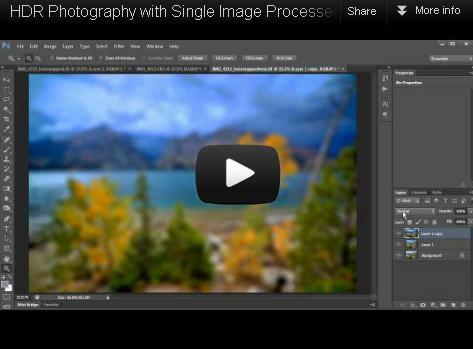 How to create smooth skies in HDR photos using Photoshop and Topaz Plugins. HDR images can produce some dramatic sky but that comes at a cost to image quality. 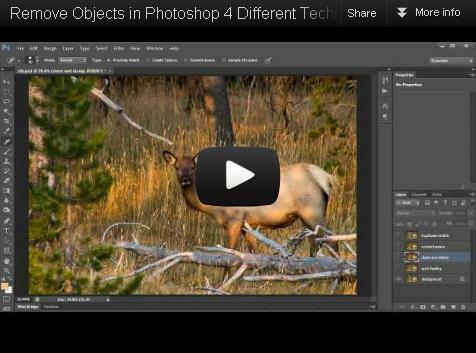 In this video tutorial I will show you how to remove an object in Photoshop using 4 different methods. 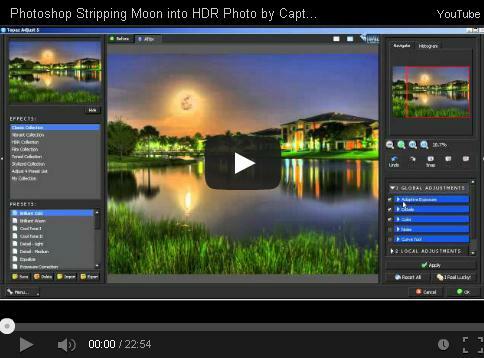 Quick 12 minute video on how to shoot HDR with the Canon Rebel. 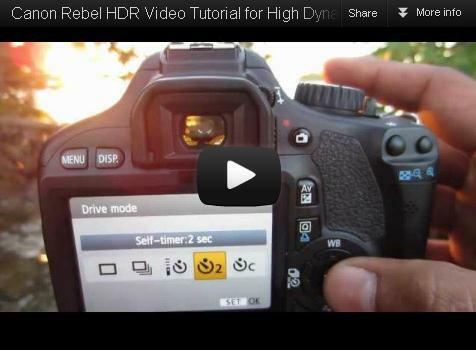 This video will work with all Canon Rebel because the technique is similar in all Canon Rebel EOS Digital Cameras. For all of you who missed my last Topaz Live Webinar here is the recording. 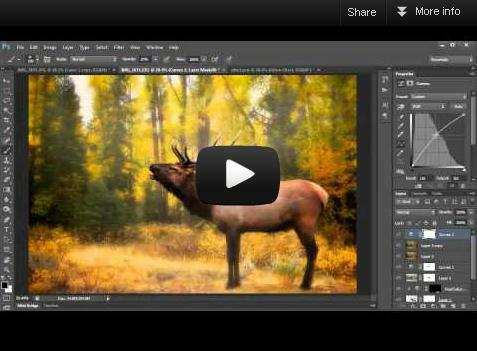 I cover how I created my Bull Elk image from Yellowstone using Photoshop and Topaz Plugins. Quick video on how I post processed an image I shot at the Atlantic Ocean during sunrise using Photomatix Pro and Photoshop. 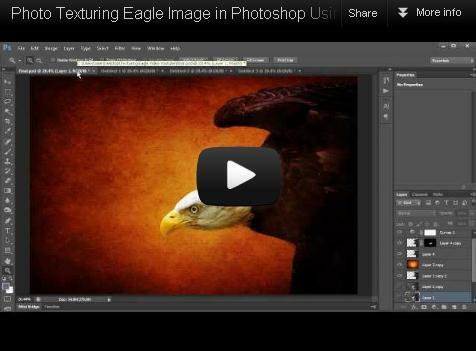 A quick video on how I use Photoshop to texture an simple eagle image from Busch Wildlife Sanctuary to produce a more artistic looking photo montage. Here’s a quick video for processing single exposure landscape photos for high dynamic range using Photomatix Pro and Topaz Plugins.